One unique size for adult (men & womem) perfect for all cervical collar adult size. 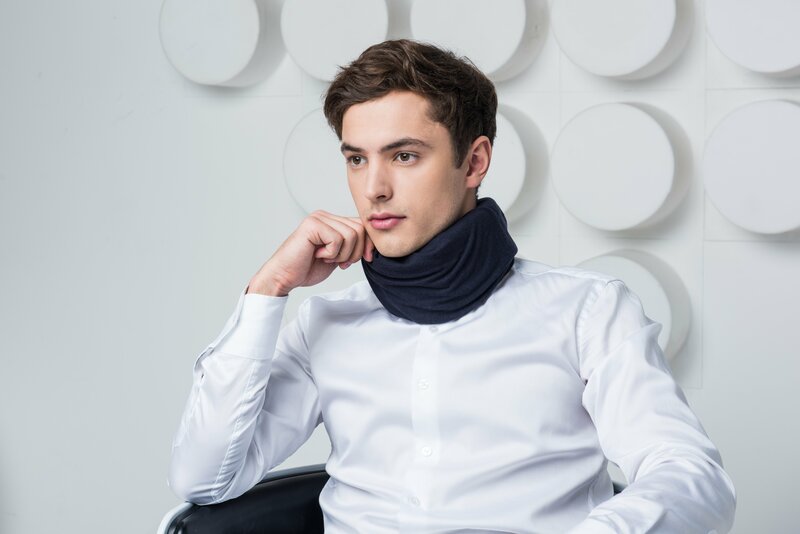 Whether in the form of snood or scarf, all our cover cervical collars are especially designed with softness and comfort in mind. The fabric’s natural ventilation system sends sweat to the outside of the cervical collar cover. 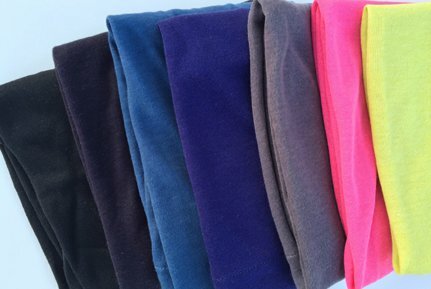 You can be sure that your neck cover will stay fresh, clean and odor-free throughout the day.